The meal kit industry—valued at approximately $1.5 billion, according to Technomic's 2016 Takeout & Off-Premise Consumer Trend Report, powered by Ignite—has set its crosshairs on dining dollars. Of those consumers who say they may consider a meal subscription service like Blue Apron and HelloFresh, 47% would reduce restaurant takeout and delivery spending if they subscribed, per Technomic. To combat the rising tide, operators are switching up group dining options, offering their own versions of meal kits (and in some cases, using that very same terminology in the meals’ promotion). Here are some of the latest bundled family options for takeout, delivery and dine-in. 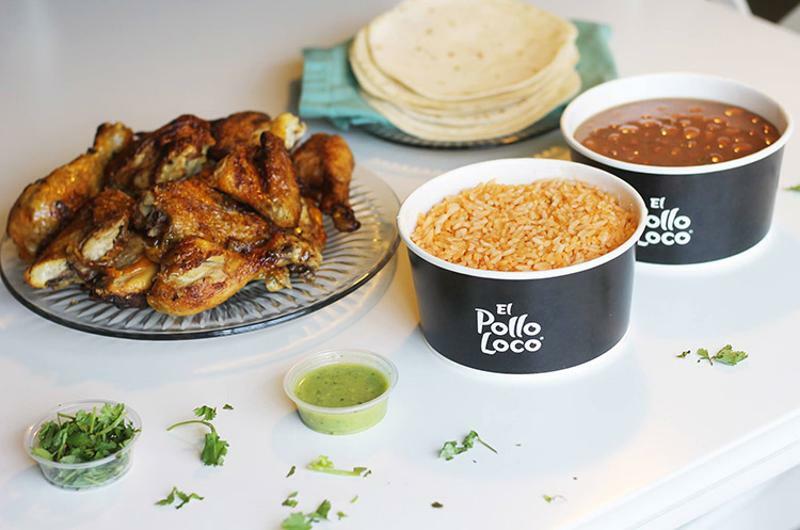 No stranger to family meals, El Pollo Loco is featuring a new one as a limited-time offer. 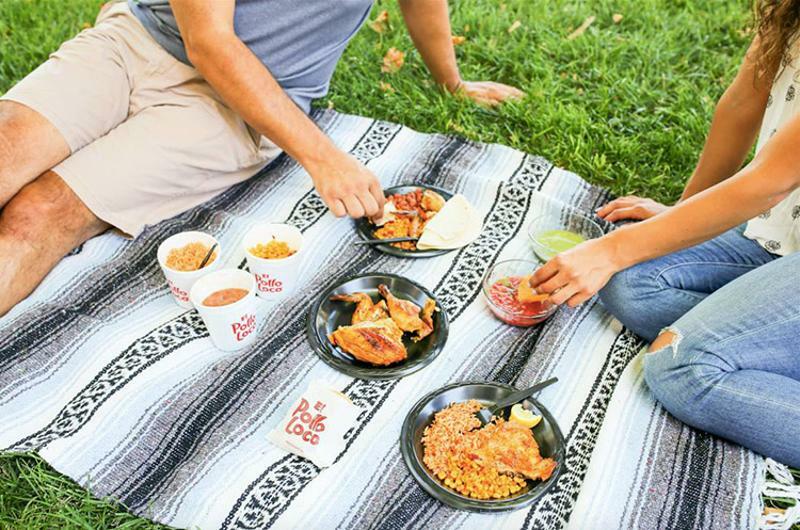 Priced at $20, the Grande Value Meal is positioned as a picnic or beach option, and features extra-large side portions of refried beans and rice. 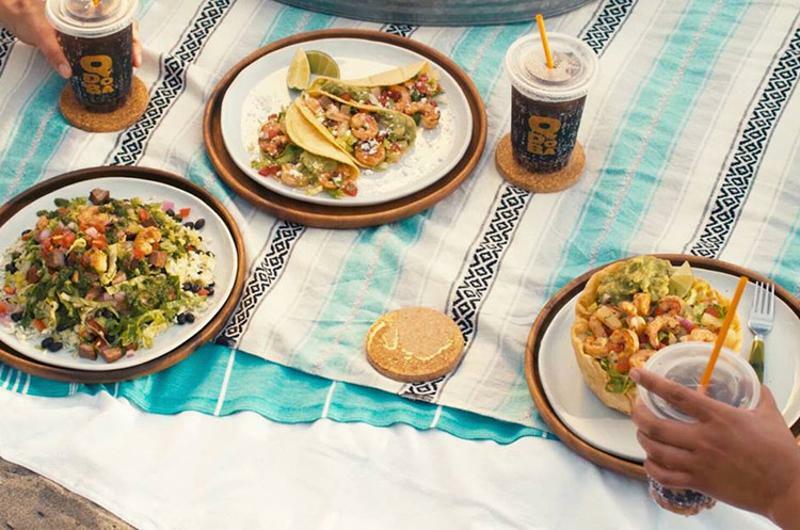 Targeting couples and families, Qdoba has launched a customizable 2 for $22 deal that gives a pair of guests two entrees, chips and queso, and two regular-sized drinks for $22. Those purchasing the deal can also add on as many kids meals as needed for $4 apiece. 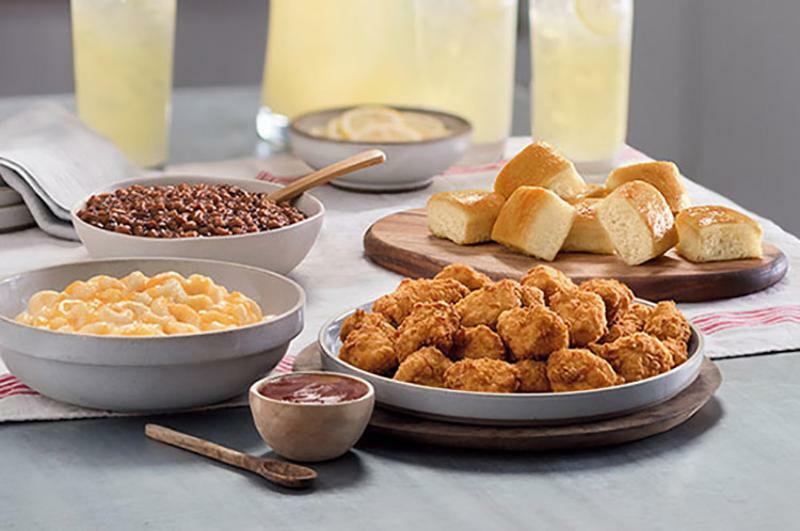 Chick-fil-A is testing an expansion of its off-premise offerings with mix-and-match meals to go, which the chain is referring to as “meal kits.” The kits, available in three markets, start at $29.99 and are packaged in containers that lock into a handled carrying case for easy transport. The kits comprise an entree—options include 30 chicken nuggets, 12 strips, or four fried or grilled chicken breasts—as well as two shareable sides and eight mini rolls. With these bundles, the chain is also testing two potential side dish additions: mac and cheese and bacon baked beans. The kits serve four people, and diners can add extra items for larger groups. 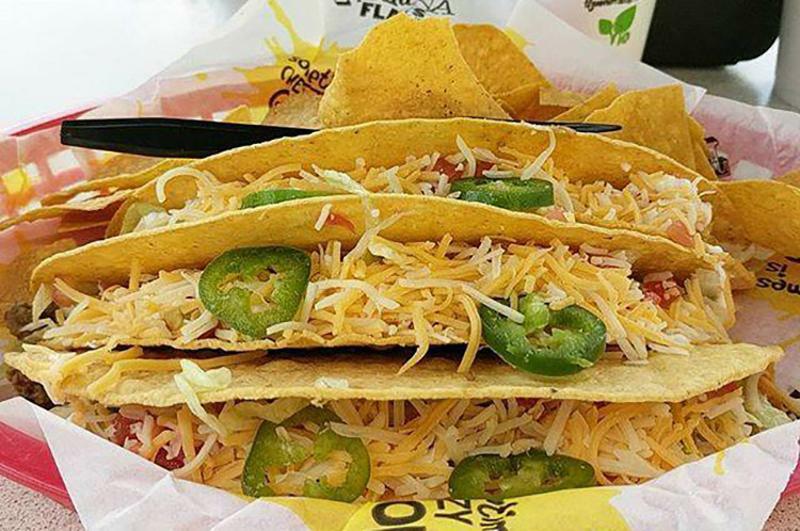 Tijuana Flats last month introduced a family meal kit for delivery at all 130 locations of the fast-casual chain. Made to serve four to six people, the kit offers a to-go taco bar, with 10 tortillas, a choice of protein, jalapenos, lettuce, tomato, onions, a bag of chips and salsa for $31.99. Much like the other options in this list, the food comes readymade, compared to the delivery meal kits from Blue Apron and others, which diners have to partially prep and cook.